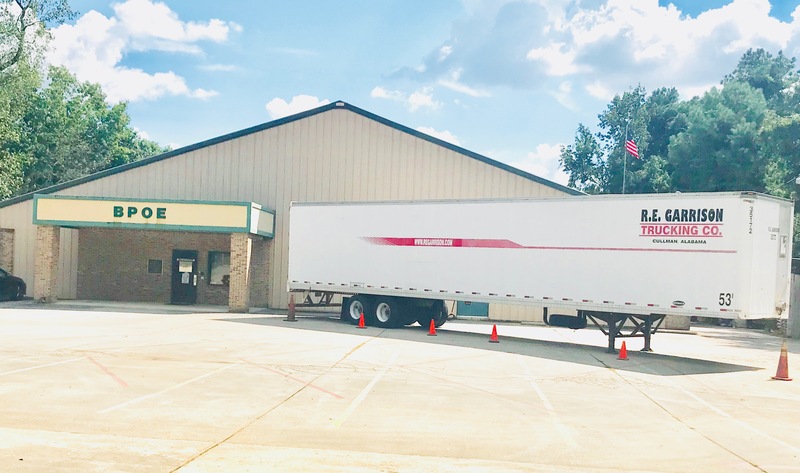 CULLMAN – Cullman Elks Lodge #1609 is reaching out to help those in the Carolinas in the aftermath of Hurricane Florence. The Elks Travel Squad will head out when other Elks in the affected areas are able to return to their communities. The Elks team will travel in a motor home and trailer packed with grills and food. The members will prepare meals for storm victims while delivering needed items. The Elks are not accepting clothes at this time. Monetary donations can be made at Peoples Bank to the Cullman Hurricane Florence Relief Fund. Donations and gift cards will also be accepted at the Elks Lodge with receipts available upon request. Donations are tax-deductible. The Cullman Elks hope to leave Cullman Thursday for the Carolinas although they have not been told a specific destination. Elks members will be at the lodge accepting donations Sunday from 10 a.m.-9 p.m. and weekdays from 8 a.m.-9 p.m. until the truck departs. The Cullman Elks Lodge is located at 1609 Brantley Ave. NW, Cullman, AL 35055. It can be reached at 256-734-9943. Find out more at www.facebook.com/CullmanElksLodge1609.